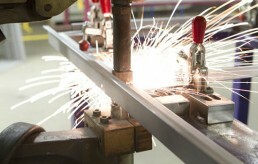 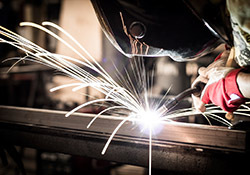 AMF has a full range of welding services. 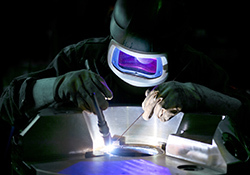 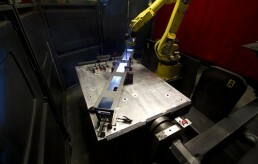 These include MIG, TIG, robotic welding and resistance spot welding. 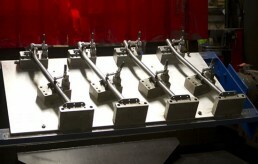 Applications range from simple components to large assemblies. 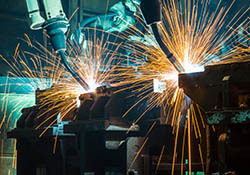 We use robotic welding systems to increase production speed efficiency and ultimately provide financial deliverance for our customers.